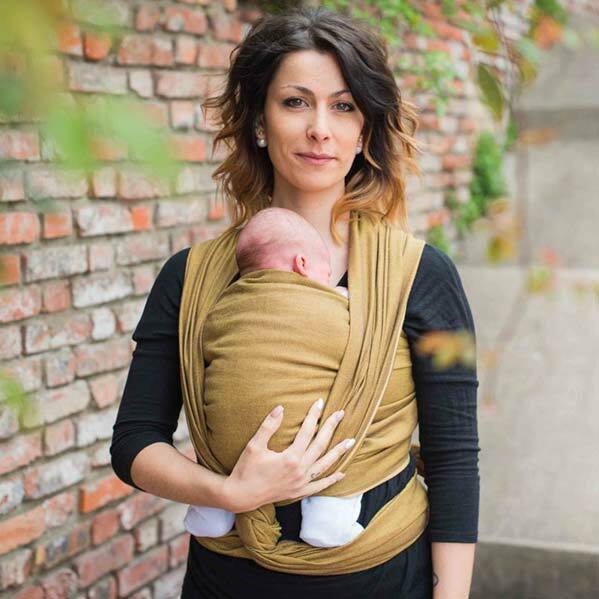 With options from newborn to preschool. 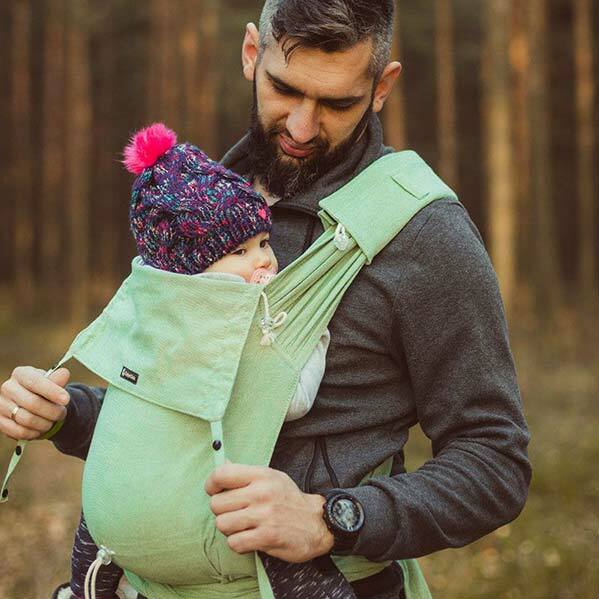 The perfect option for your newborn. 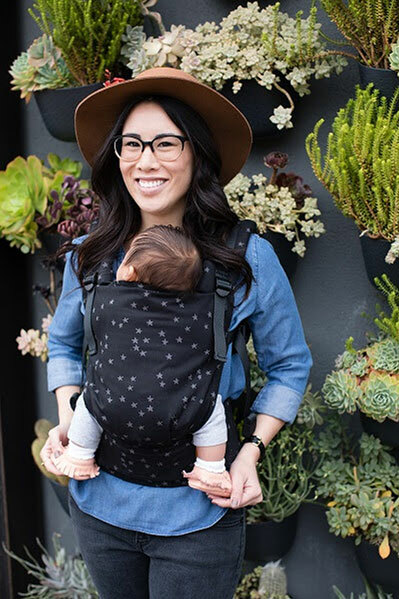 Perfect carriers for your new arrival. 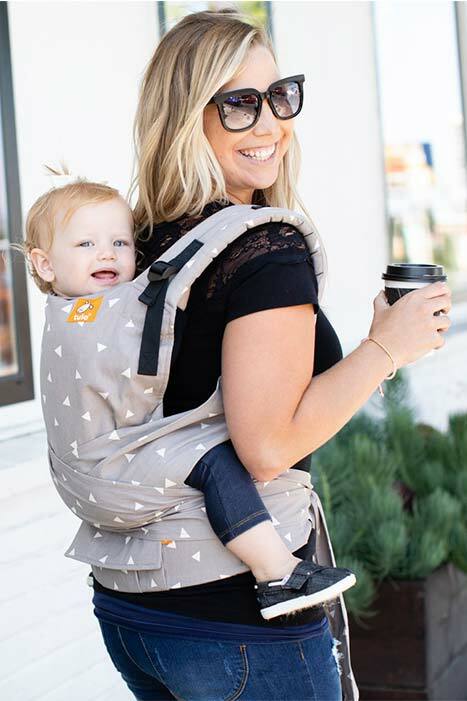 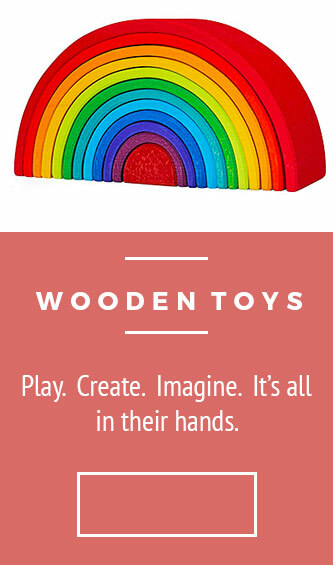 Amazing carriers for toddlers & preschoolers. 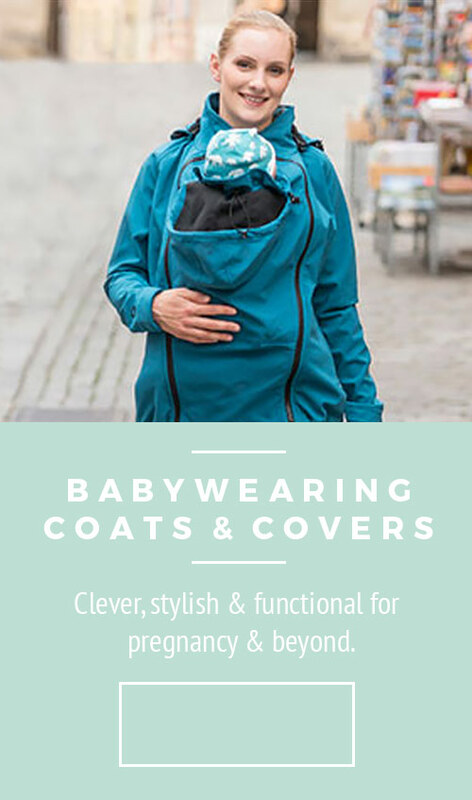 Experience the world together whatever the weather with our 5 star award winning babywearing coats & covers.